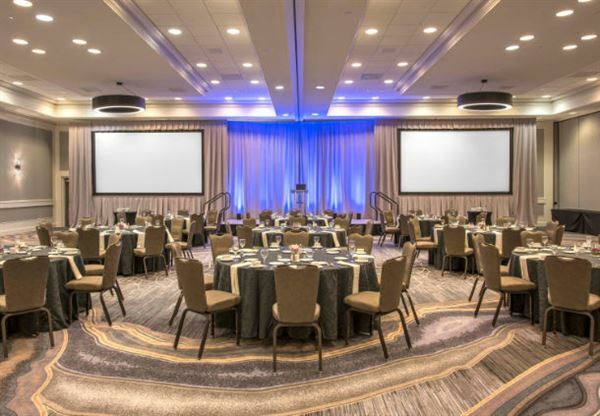 Experience the Denver Marriott Tech Center hotel, offering unrivaled meeting space, business friendly amenities and outstanding service. The professional event staff can help plan your meeting or event in our 45,000 sq feet of space, or celebrate your wedding day with a gorgeous reception in our ballroom. Please contact us directly about pricing information for your next event.